Trying to go it alone is never easy. Imagine how far Lewis would have got without Clark, or the two of them without Sacagawea. Would Batman have succeeded without Robin; Mickey without Minnie Mouse? Having a partner whose skills and expertise complements yours just makes things easier. That’s why some recent news about two CIRM-funded companies running clinical trials was so encouraging. First ViaCyte, which is developing an implantable device to help people with type 1 diabetes, announced a collaborative research agreement with W. L. Gore & Associates, a global materials science company. On every level it seems like a natural fit. ViaCyte has developed a way of maturing embryonic stem cells into an early form of the cells that produce insulin. They then insert those cells into a permeable device that can be implanted under the skin. Inside the device, the cells mature into insulin-producing cells. While ViaCyte has experience developing the cells, Gore has experience in the research, development and manufacturing of implantable devices. What they hope to do is develop a kind of high-tech version of what Gore already does with its Gore-Tex fabrics. Gore-Tex keeps the rain out but allows your skin to breathe. To treat diabetes they need a device that keeps the immune system out, so it won’t attack the cells inside, but allows those cells to secrete insulin into the body. Then last week Regenerative Patch Technologies (RPT), which is running a CIRM-funded clinical trial targeting age-related macular degeneration (AMD), announced an investment from Santen Pharmaceutical, a Japanese company specializing in ophthalmology research and treatment. The investment will help with the development of RPT’s therapy for AMD, a condition that affects millions of people around the world. It’s caused by the deterioration of the macula, the central portion of the retina which is responsible for our ability to focus, read, drive a car and see objects like faces in fine details. RPT is using embryonic stem cells to produce the support cells, or RPE cells, needed to replace those lost in AMD. Because these cells exist in a thin sheet in the back of the eye, the company is assembling these sheets in the lab by growing the RPE cells on synthetic scaffolds. These sheets are then surgically implanted into the eye. These partnerships are not just good news for those involved, they are encouraging for the field as a whole. When big companies like Gore and Santen are willing to invest their own money in a project it suggests growing confidence in the likelihood that this work will be successful, and that it will be profitable. As the current blockbuster movie ‘Beauty and the Beast’ is proving; with the right partner you can not only make magic, you can also make a lot of money. For potential investors those are both wonderfully attractive qualities. We’re hoping these two new partnerships will help RPT and ViaCyte advance their research. And that these are just the first of many more to come. Welcome back to our “Throwback Thursday” series on the Stem Cellar. 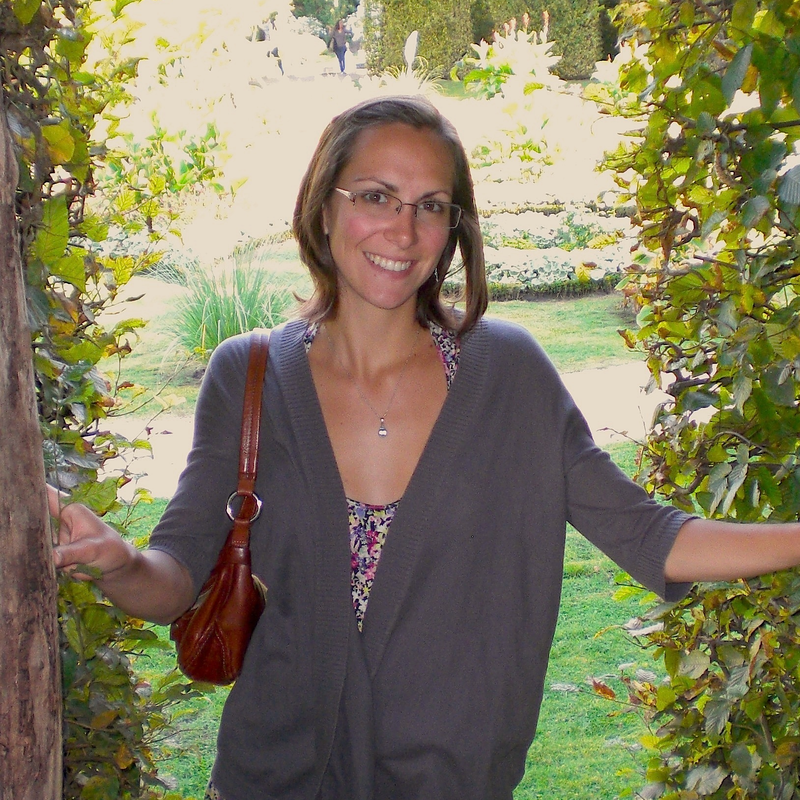 Over the years, we’ve accumulated an arsenal of valuable stem cell stories on our blog. Some of these stories represent crucial advances towards stem cell-based cures for serious diseases and deserve a second look. This week in honor of Diabetes Awareness Month, we are featuring type 1 diabetes (T1D), a chronic disease that destroys the insulin-producing beta cells in your pancreas. Without these important cells, patients cannot maintain the proper levels of glucose, a fancy name for sugar, in their blood and are at risk for many complications including heart disease, blindness, and even death. Cell replacement therapy is evolving into an attractive option for patients with T1D. Replacing lost beta cells in the pancreas is a more permanent and less burdensome solution than the daily insulin shots (or insulin pumps) that many T1D patients currently take. So let’s take a look at the past year’s advances in stem cell research for diabetes. 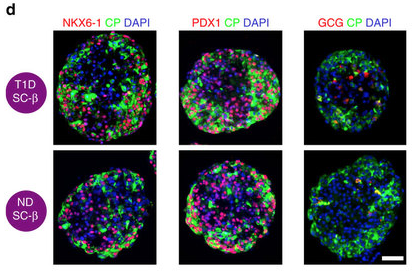 Make pancreatic cells from stem cells. 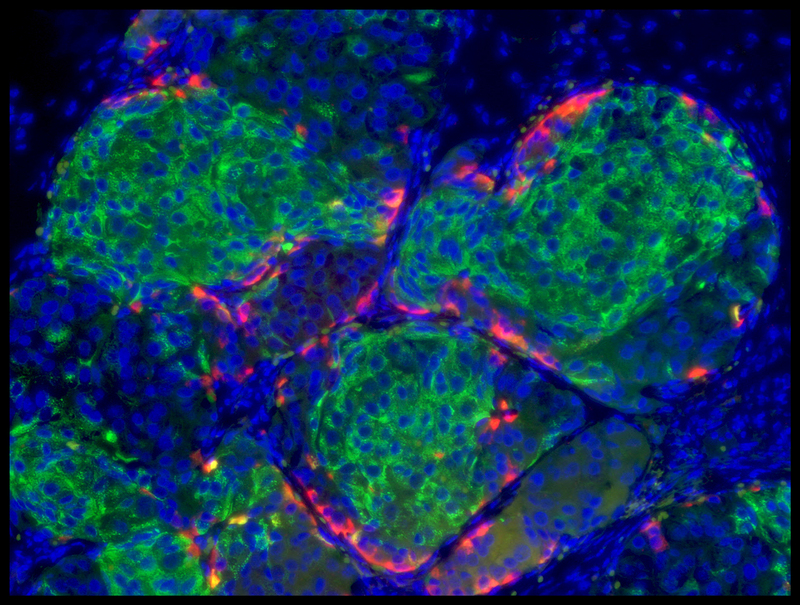 Scientists from the Washington University School of Medicine in St. Louis and the Harvard Stem Cell Institute developed a method that makes beta cells from T1D patient-derived induced pluripotent stem cells (iPSCs) that behave very similarly to true beta cells both in a dish and when transplanted into diabetic mice. Their discovery has the potential to offer personalized stem cell treatments for patients with T1D in the near future and the authors of the study predicted that their technology could be ready to test in humans in the next three to five years. Making functional pancreatic cells from skin. 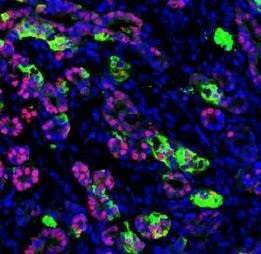 Scientists from the Gladstone Institutes used a technique called direct reprogramming to turn human skin cells directly into pancreatic beta cells without having to go all the way back to a pluripotent stem cell state. The pancreatic cells looked and acted like the real thing in a dish (they were able to secrete insulin when exposed to glucose), and they functioned normally when transplanted into diabetic mice. This study is exciting because it offers a new and more efficient method to make functioning human beta cells in mass quantities. Challenges of stem cell-derived diabetes treatments. At this year’s Ogawa-Yamanaka Stem Cell Award ceremony Douglas Melton, a well-renowned diabetes researcher from Harvard, spoke about the main challenges for developing stem cell-derived diabetes treatments. The first is the need for better control over the methods that make beta cells from stem cells. The second was finding ways to make large quantities of beta cells for human transplantation. The last was finding ways to prevent a patient’s immune system from rejecting transplanted beta cells. 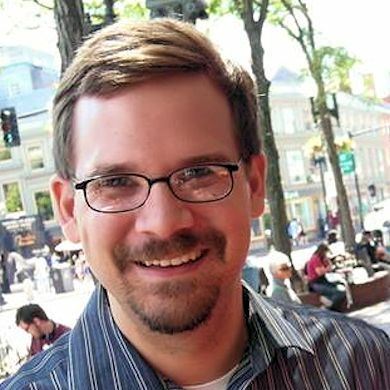 Melton and other scientists are already working on improving techniques to make more beta cells from stem cells. As for preventing transplanted beta cells from being attacked by the patient’s immune system, Melton described two possibilities: using an encapsulation device or biological protection to mask the transplanted cells from an attack. Speaking of encapsulation devices, CIRM is funding a Phase I clinical trial sponsored by a San Diego-based company called ViaCyte that’s hoping to develop a stem cell-based cure for patients with T1D. The treatment involves placing a small encapsulated device containing stem cell-derived pancreatic precursor cells under the skin of T1D patients. Once implanted, these precursor cells should develop into pancreatic beta cells that can secrete insulin into the patient’s blood stream. The goal of this trial is first to make sure the treatment is safe for patients and second to see if it’s effective in improving a patient’s ability to regulate their blood sugar levels. To learn more about this exciting clinical trial, watch this fun video made by Youreka Science. ViaCyte is still waiting on results for their Phase 1 clinical trial, but in the meantime, they are developing a modified version of their original device for T1D called PEC-Direct. This device also contains pancreatic precursor cells but it’s been designed in a way that allows the patient’s blood vessels to make direct connections to the cells inside the device. This vascularization process hopefully will improve the survival and function of the insulin producing beta cells inside the device. This study, which is in the last stage of research before clinical trials, is also being funded by CIRM, and we are excited to hear news about its progress next year. A recent study estimated there may be more than 500 million people worldwide who have diabetes. That’s an astounding figure and makes diabetes one of the largest chronic disease epidemics in human history. One of the most serious consequences of untreated or uncontrolled diabetes is kidney damage. That can lead to fatigue, weakness, confusion, kidney failure and even death. So two decisions taken by the CIRM Board today were good news for anyone already suffering from either diabetes or kidney disease. Or both. The Board awarded almost $10 million to Humacyte to run a Phase 3 clinical trial of an artificial vein needed by people undergoing hemodialysis – that’s the most common form of dialysis for people with kidney damage. Hemodialysis helps clean out impurities and toxins from the blood. Without it waste will build up in the kidneys with devastating consequences. The artificial vein is a kind of bioengineered blood vessel. It is implanted in the individual’s arm and, during dialysis, is connected to a machine to move the blood out of the body, through a filter, and then back into the body. The current synthetic version of the vein is effective but is prone to clotting and infections, and has to be removed regularly. All this puts the patient at risk. Humacyte’s version – called a human acellular vessel or HAV – uses human cells from donated aortas that are then seeded onto a biodegradable scaffold and grown in the lab to form the artificial vein. When fully developed the structure is then “washed” to remove all the cellular tissue, leaving just a collagen tube. That is then implanted in the patient, and their own stem cells grow onto it, essentially turning it into their own tissue. There are currently almost half a million Americans with kidney disease who are on dialysis. Having something that makes life easier, and hopefully safer, for them is a big plus. The Humacyte trial is looking to enroll around 350 patients at three sites in California; Sacramento, Long Beach and Irvine. While not all people with diabetes are on dialysis, they all need help maintaining healthy blood sugar levels, particularly people with type 1 diabetes. That’s where the $3.9 million awarded to ViaCyte comes in. We’re already funding a clinical trial with ViaCyte using an implantable delivery system containing stem cell-derived cells that is designed to measure blood flow, detect when blood sugar is low, then secrete insulin to restore it to a healthy level. This new program uses a similar device, called a PEC-Direct. 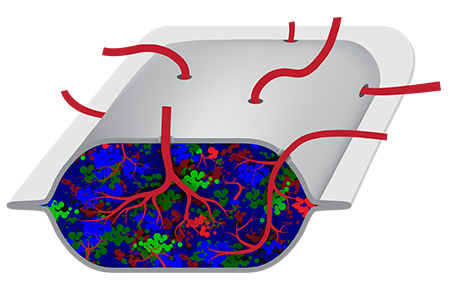 Unlike the current clinical trial version, the PEC-Direct allows the patient’s blood vessels to directly connect, or vasularize, with the cells inside it. ViaCyte believes this will allow for a more robust engraftment of the stem cell-derived cells inside it and that those cells will be better able to produce the insulin the body needs. Because it allows direct vascularization it means that people who get the delivery system will also need to get chronic immune suppression to stop their body’s immune system attacking it. For that reason it will be used to treat patients with type 1 diabetes that are at high risk for acute complications such as severe hypoglycemic (low blood sugar) events associated with hypoglycemia unawareness syndrome. In a news release Paul Laikind, Ph.D., President and CEO of ViaCyte, said this approach could help patients most at risk. The Board also approved more than $13.6 million in awards under our Discovery program. You can see the winners here. Stem cell research for diabetes is in a Golden Age. In the past few years, scientists have developed methods to generate insulin-secreting pancreatic beta cell-like cells from embryonic stem cells, induced pluripotent stem cells (iPS cells), and even directly from human skin. We’ve covered a number of recent studies in this area on our blog, and you can read more about them here. Patients with type 1 diabetes (T1D) suffer from an autoimmune response that attacks and kills the beta cells in their pancreas. Without these important cells, patients can no longer secrete insulin in response to increased glucose or sugar levels in the blood. Cell replacement is evolving into an attractive therapeutic option for patients with T1D. Replacing lost beta cells in the pancreas is a more permanent and less burdensome solution than the daily insulin shots that many T1D patients currently take. Stem cells are the latest strategy that scientists are pursuing for T1D cell replacement therapy. The strategy involves generating beta cells from pluripotent stem cells, either embryonic or iPS cells, that function similarly to beta cells found in a healthy human pancreas. Making beta cells from a patient’s own iPS cells is the ideal way to go because this autologous form (self to self) of transplantation would reduce the chances of transplant rejection because a patient’s own cells would be put back into their body. Scientists have generated beta cell-like cells from iPS cells derived from T1D patients previously, but the biological nature and function of these cells wasn’t up to snuff in a side by side comparison with beta cells from non-diabetic patients. They didn’t express the appropriate beta cell markers and failed to secrete the appropriate levels of insulin when challenged in a dish and when transplanted into animal models. However, a new study published yesterday in Nature Communications has overcome this hurdle. Teams from the Washington University School of Medicine in St. Louis and the Harvard Stem Cell Institute have developed a method that makes beta cells from T1D patient iPS cells that behave very similarly to true beta cells. This discovery has the potential to offer personalized stem cell treatments for patients with T1D in the near future. Their current work is based off of an earlier 2014 study – from the lab of Douglas Melton at Harvard – that generated functional human beta cells from both embryonic and iPS cells of non-diabetic patients. In the current study, the authors were interested in learning whether it was possible to generate functional beta cells from T1D patients and whether these cells would be useful for transplantation given that they could potentially be less functional than non-diabetic beta cells. After generating beta cells from T1D iPS cells, Millman and colleagues conducted a series of experiments to test the beta cells both in a dish and in mice. They found that the T1D-derived beta cells expressed the appropriate beta cell markers, secreted insulin in the presence of glucose, and responded well to anti-diabetic drugs that stimulated the beta cells to secrete even more insulin. When T1D beta cells were transplanted into mice that lacked an immune system, they survived and functioned similarly to transplanted non-diabetic beta cells. When the mice were treated with a drug that killed off their mouse beta cells, the surviving human T1D beta cells were successful in regulating the blood glucose levels in the mice and kept them alive. In fact, such devices already exist. 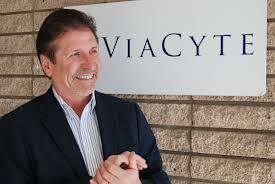 CIRM is funding a type 1 diabetes clinical trial sponsored by the San Diego based company ViaCyte. They are currently testing a combination drug delivery system that implants a medical device capsule containing pancreatic progenitor cells derived from human embryonic stem cells. Once implanted, the progenitor cells are expected to specialize into mature pancreatic cells including beta cells that secrete insulin. There’s a saying, a picture is worth a thousand words. With complicated science however, pictures don’t always do these topics justice. Here’s where videos come to the rescue. Florie Mar, founder of Youreka Science. Today’s topic is type 1 diabetes and a CIRM-funded clinical trial headed by the San Diego company ViaCyte hoping to develop a cure for patients with this disease. Instead of writing an entire blog about the latest on this clinical trial, we are featuring an excellent video by Youreka Science. This nonprofit organization is the brainchild of former University of California, San Francisco graduate student Florie Mar who has a passion to bring scientific concepts to life to reach both students and the general public. We are also excited about this ViaCyte trial as it’s being conducted in one of the CIRM Alpha Stem Cell Clinics located at the University of California, San Diego. The goal of the Alpha Clinics is to accelerate the development and delivery of stem cell therapies to patients by providing stem-cell focused clinics for conducting high quality trials. In brief, the video explains ViaCyte’s stem cell derived therapy that replaces the insulin-producing cells that are lost in type 1 diabetes patients. For more details, check out the video! And to hear from Viacyte’s chief scientific officer as well as two people living with type 1 diabetes, check out a CIRM video we produced a few years ago. Some years ago I was in the Wren Library at Trinity College, Cambridge in England when I noticed a display case with a cloth over it. Being a naturally curious person, downright nosy in fact, I lifted the cloth. 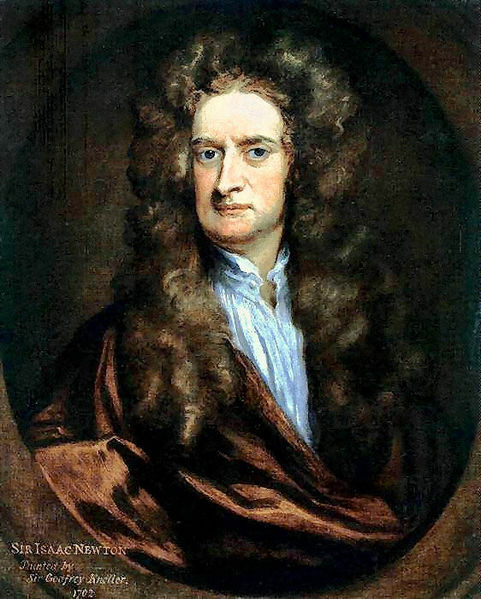 In the display case was a first edition of Sir Isaac Newton’s Principia Mathematica and in the margins were notes, corrections put there by Newton for the second edition. It highlighted for me how the best scientists never stop working, never stop learning, never stop trying to improve what they do. That came back to me when I saw a news release from ViaCyte, a company we are funding in a Phase 1 clinical trial to treat type 1 diabetes. The news release announced results of a study showing that insulin-producing cells, created in the lab from embryonic stem cells, can not only mature but also function properly after being implanted in a capsule-like device and placed under the skin of an animal model. Now the clinical trial we are funding with ViaCyte uses a similar, but slightly different set of cells in people. The device in the trial contains what ViaCyte calls PEC-01™ pancreatic progenitor cells. These are essentially an earlier stage of the mature pancreatic cells that our body uses to produce insulin. The hope is that when implanted in the body, the cells will mature and then behave like adult pancreatic cells, secreting insulin and other hormones to keep blood glucose levels stable and healthy. Those cells and that device are being tested in people with type 1 diabetes right now. But in this study ViaCyte wanted to know if beta cells, a more mature version of the cells they are using in our trial, would also work or have any advantages over their current approach. And that’s what I mean about the best scientists are the ones who keeping searching, keeping looking for answers. It may not help them today, but who knows how important that work will prove in the future. When I was a medical journalist one word I always shied away from was “breakthrough”. There are few true breakthroughs in medicine. Usually any advance is the result of years and years of work. That’s why good science takes time; it takes hundreds of small steps to make a giant leap forward. Today we took one of those steps. 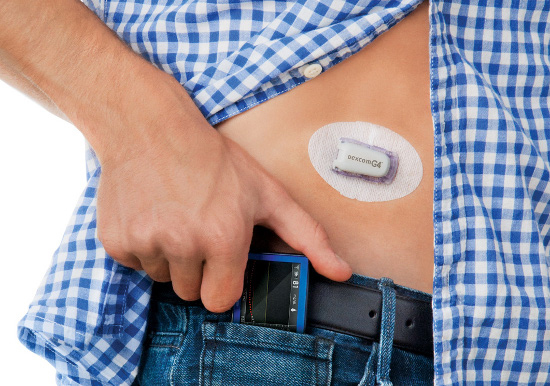 ViaCyte, a company we have supported for many years, just announced that the first patient has been successfully implanted with a device designed to help treat type 1 diabetes. The VC-01 device is being tested in a clinical trial at the University of California, San Diego Health System. There are two goals; first to see if it is safe; and secondly to see if it helps patients who have type 1 diabetes. When the device is implanted under the skin the cells inside are able to sense when blood sugar is high and, in response, secrete insulin to restore it to a healthy level. The beauty of the VC-01 is that while it lets cells secrete insulin out, it prevents the body’s own immune system from getting in and attacking the cells. The device is about the length and thickness of a credit card but only half as wide which makes it easy to implant under the skin. Today’s news, that this is now truly out of the lab and being tested in patients is an important step in a long road to showing that it works in patients. The people at ViaCyte, who have been working hard on this project for many years, know that they still have a long way to go but for today at least, this step probably feels a little bit more like a skip for joy. 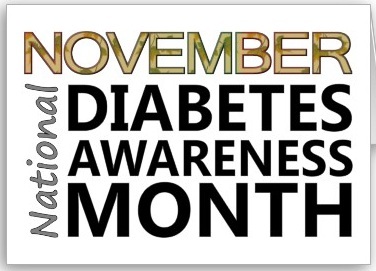 There was a time when having type 1 diabetes was equivalent to a death sentence. Now, thanks to advances in science and medicine, the disease has shifted from deadly to chronic. But this shift, doctors argue, is not good enough. The disease still poses significant health risks, such as blindness and loss of limbs, as the patients get older. There has been a renewed effort, therefore, to develop superior therapies—and those based on stem cell technology have shown significant promise. Indeed, CIRM-funded scientists at San Diego-based Viacyte, Inc. recently received FDA clearance to begin clinical trials of their VC-01 product candidate that delivers insulin via healthy beta cells contained in a permeable, credit card-sized pouch. And now, scientists at Harvard University have announced a technique for producing mass quantities of mature beta cells from embryonic stem cells in the lab. The findings, published today in the journal Cell, offer additional hope for the millions of patients and their families looking for a better way to treat their condition. 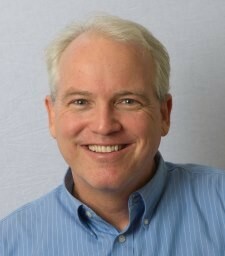 The team’s ability to generate billions of healthy beta cells—cells within the pancreas that produce insulin in order to maintain normal glucose levels—has a particular significance to the study’s senior author and co-scientific director of the Harvard Stem Cell Institute, Dr. Doug Melton. 23 years ago, his infant son Sam was diagnosed with type 1 diabetes and since that time Melton has dedicated his career to finding better therapies for his son and the millions like him. Melton’s daughter, Emma, has also been diagnosed with the disease. Type 1 diabetes is an autoimmune disorder in which the body’s immune system systematically targets and destroys the pancreas’ insulin-producing beta cells. The researchers are undergoing additional pre-clinical studies in animal models, including non-human primates, with the hopes that the 150 million cells required for transplantation are also protected from the body’s immune system, and not destroyed.